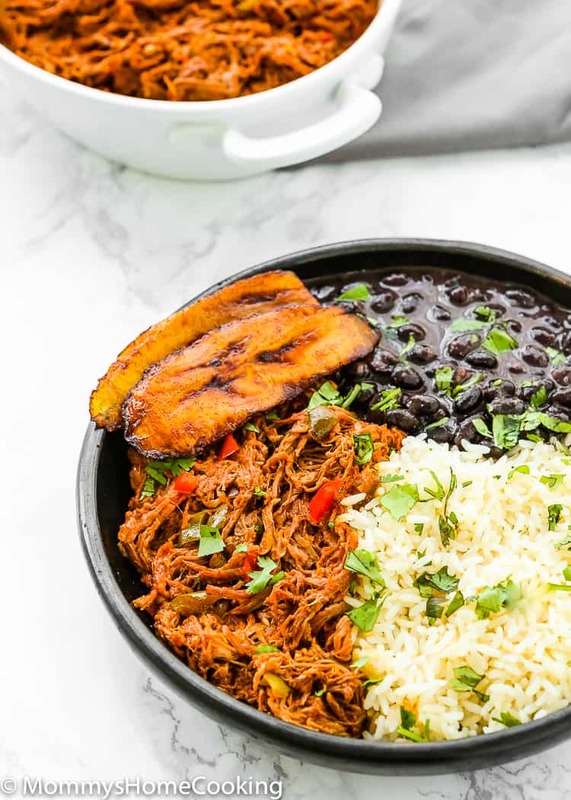 This Venezuelan Pabellon Bowl is meal perfection! 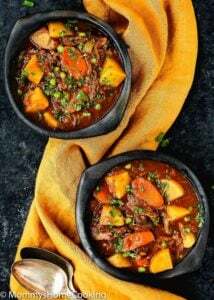 Shredded beef, black beans, white rice and fried plantains, make this dish a hearty, filling and most delicious lunch or dinner ever. 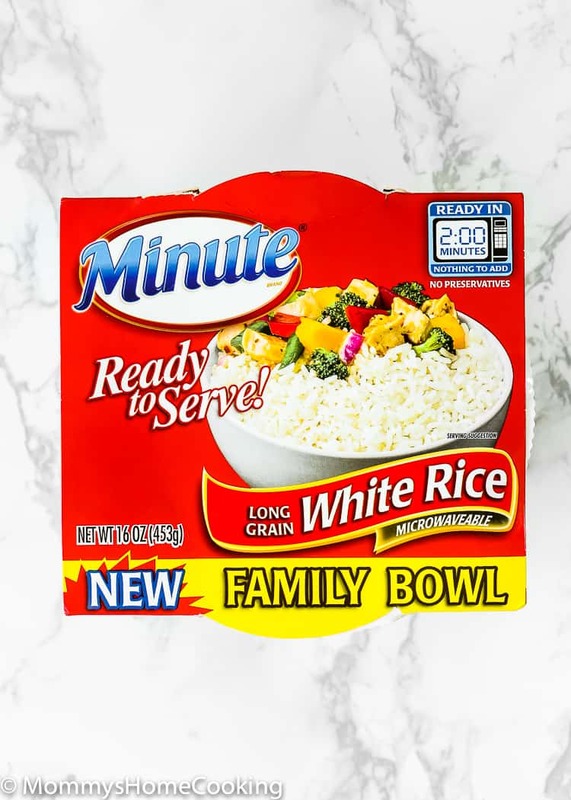 This is a sponsored post written by me on behalf of Minute® Ready to Serve Family Bowls. Buddha bowls, nourish bowls, smoothie bowls, burrito bowls, and rice and noodle bowls. You name it… I like them all!! For whatever reason, food just seems more interesting and beautiful when served from a bowl. 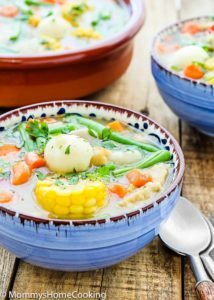 So, if you have hopped aboard the bowl train, like me, I’ve got one recipe that guaranteed to increase your love for bowl meals. 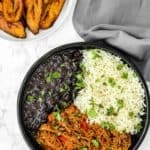 Meet my Venezuelan Pabellon Bowl!!! 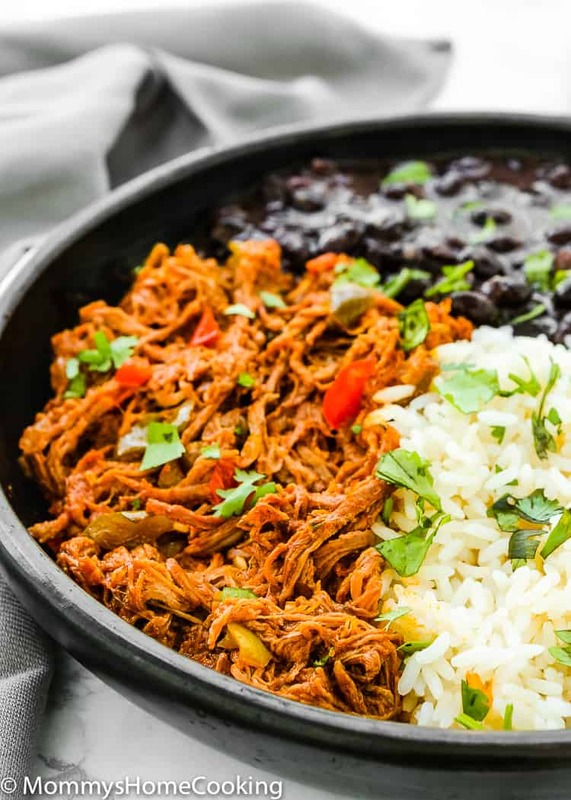 “Pabellón Criollo“, how we call it back home, is a traditional Venezuelan dish, which consists of shredded beef, black beans, white rice and fried plantains. Usually, this dish is accompanied by arepas and white cheese. 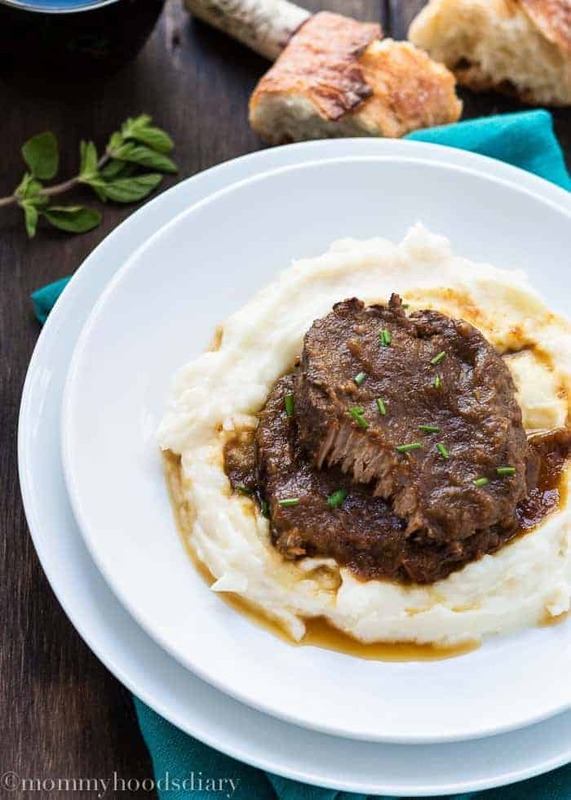 This dish is a hearty and delicious combo that you have to try!!! This bowl may seem complicated, but they’re actually simple to make. Especially if you use Minute® Ready to Serve White Rice Family Bowls, which are fully cooked and are ready in 2 minutes. 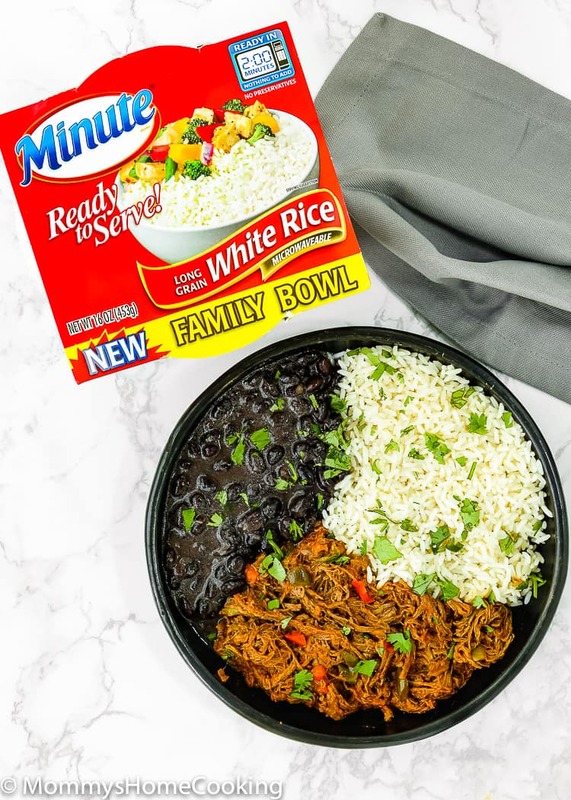 Minute® Ready to Serve White Rice Family Bowls are super convenience since they provide 4 servings, perfect for my family. 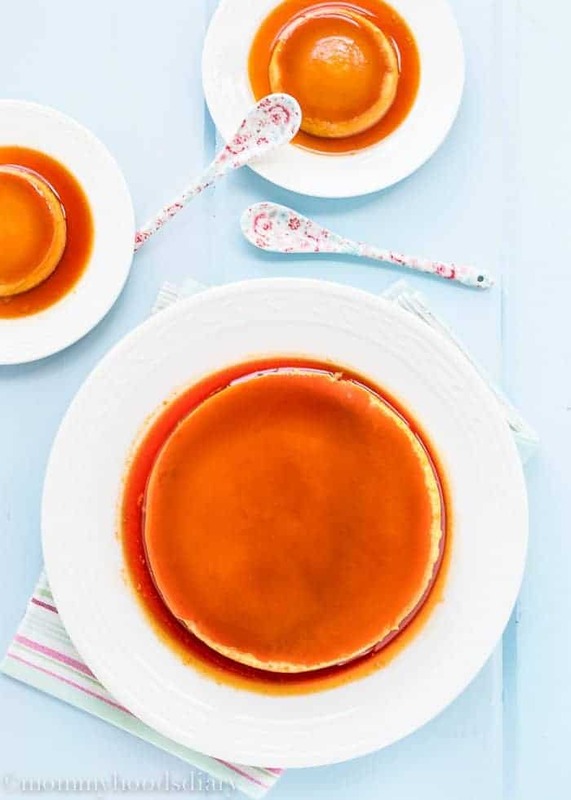 To make them simply remove the film, heat the bowl in the microwave for 2 minutes and Voila!!! It’s ready to serve. By the way, bowls and film are BPA-Free. They are available 100% Whole Grain Brown and White Rice. 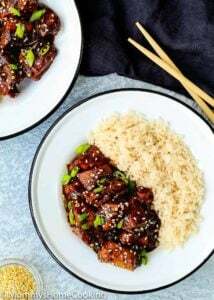 This rice is the perfect base for you rice bowls!! Just add some protein, veggies, etc…. 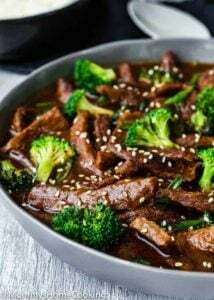 Now, let’s talk about the beef component of the bowl. (Carne Mechada). 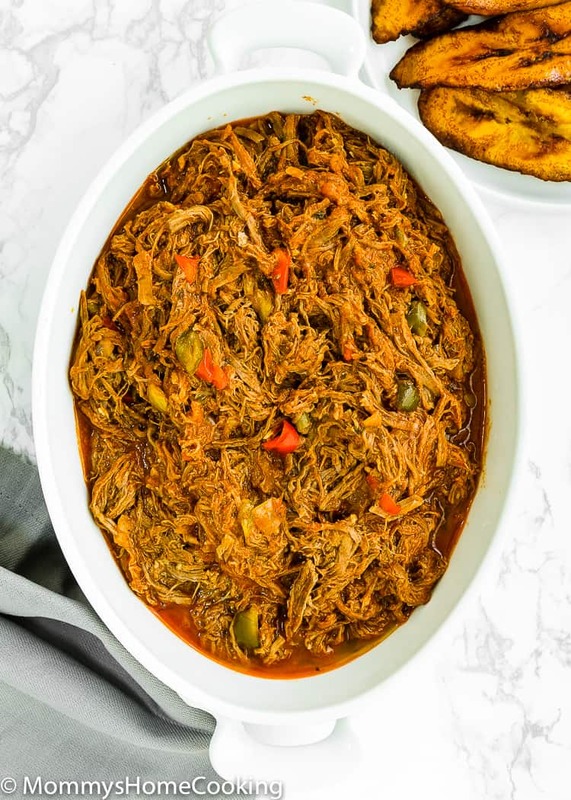 This Venezuelan Shredded beef is the bomb!! So tasty, tender and juicy. I always make a double batch and freeze in portions for later use. 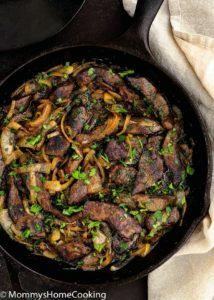 This beef is fantastic to make sandwiches, burritos, tacos, arepas, empanadas, and of course, rice bowls. This bowl is loaded with all of my favorites. Heat about 1-inch of oil (just enough to coat the bottom of the pan) in a heavy-bottomed saucepan over medium heat. Peel the plantains and discard the skins. Slice diagonally into 1/4-inch thick slices. Fry the plantains in oil, turning occasionally, until a golden-brown color, about 2 to 4 minutes. Remove with a slotted spoon and drain on paper towels. Set aside. Heat the rice in the microwave following the packet instructions. 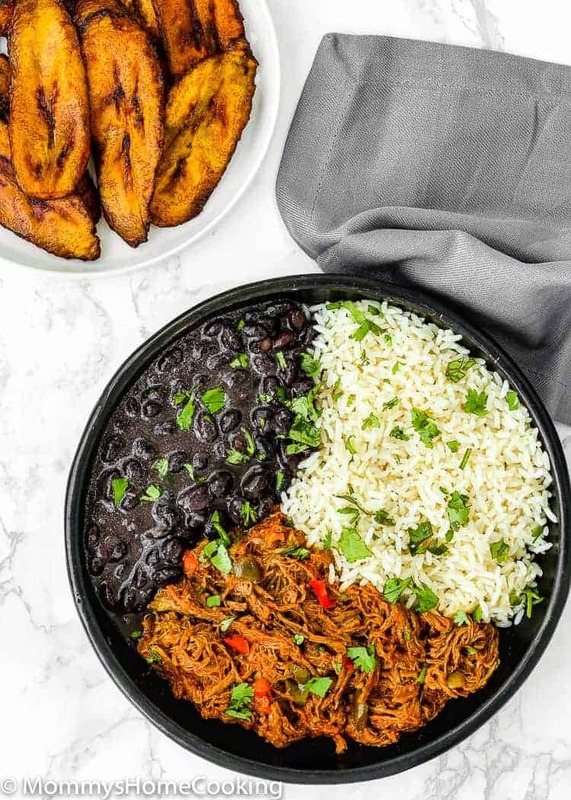 Divide the Venezuelan Shredded Beef, white rice, black bean and fried plantains into 4 bowls. 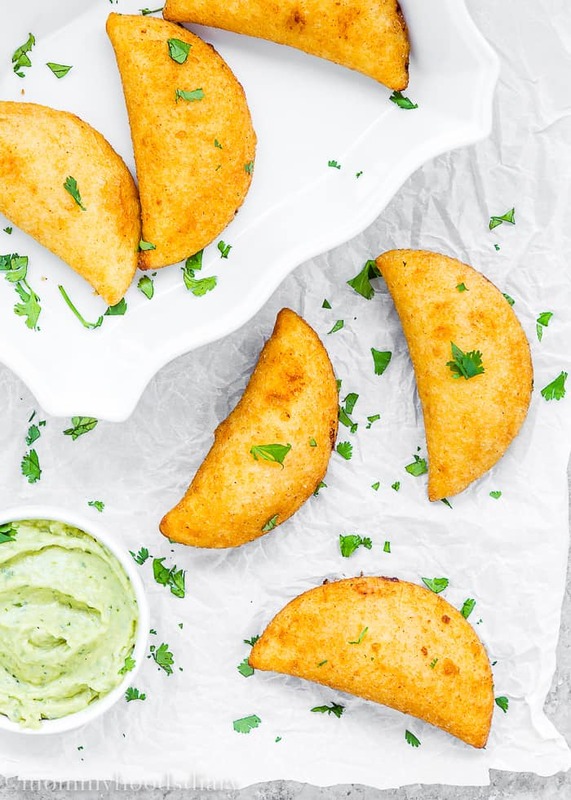 Add 1 – 2 mini arepas to each bowl, if desired. The cooking time in this recipe card does not include the Venezuelan Shredded Beef prep/cook times. 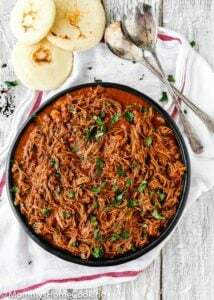 For more detail about how to make Venezuelan Shredded Beef click here. * This post may contains affiliate links, thank you for the support in keeping Mommy’s Home Cooking up and running!